This post describes what I believe is probably the best SEO course out there for beginners. It’s so simple and easy to follow that you’ll become an SEO master, doing keyword analysis like the experts without even realizing you’re doing SEO training! I find that lots of new bloggers are afraid to tackle SEO or simply do not know anything about it. Search engine optimization is my favourite way to get traffic to my blog because once done properly and you hit that sweet #1 spot on Google, it will take a lot to get you knocked out of the spot. And once you’re in that spot, the traffic just keeps on coming. But how on earth do you intentionally end up on Google’s top spot? That’s a difficult question because there are so many different factors that affect you getting on top of search engine result pages (SERPs). With such a technical shadow over the topic, many people seek out SEO training to try and manipulate search engines results. Here’s what I’ve found when seeking out these SEO courses myself. Sure, you can sift through many of the SEO blogs out there to get beginner information but the reason people buy courses is to save on time. 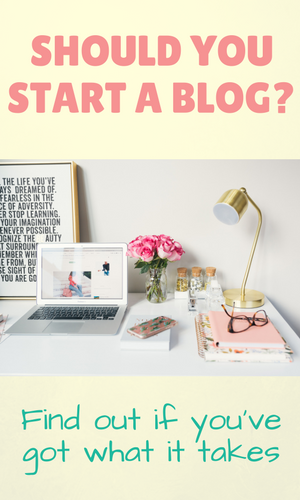 A blogger, especially a stay-at-home blogger or one who already has a day job but is determined to win at blogging is short on time and wants the best knowledge available as quickly as possible and as affordable as possible. I know I fall into that category and I’m usually willing to pay to learn the tricks of the trade, reasonably priced of course especially as a newbie. I like the idea of being able to learn in stages and purchasing more modules or courses if needs be. If you can afford it, purchasing one of the popular SEO trainings available and going at your own pace is a great idea instead of getting overwhelmed with trying to do it all at once. Since so many of the available SEO trainings are quite expensive however, I went in search of something that maybe didn’t go as deep but would teach me the basics of getting ranked quickly on Google without wasting my time. If you are able to set the foundation for a good SEO background, it’s much easier to go back and build on that foundation instead of trying to go in and SEO everything after it’s been written. Ask me how I know how painful that process is. But I didn’t find much. Even in the coveted Genius Blogger’s Toolkit of last year and this year, there are no SEO courses. 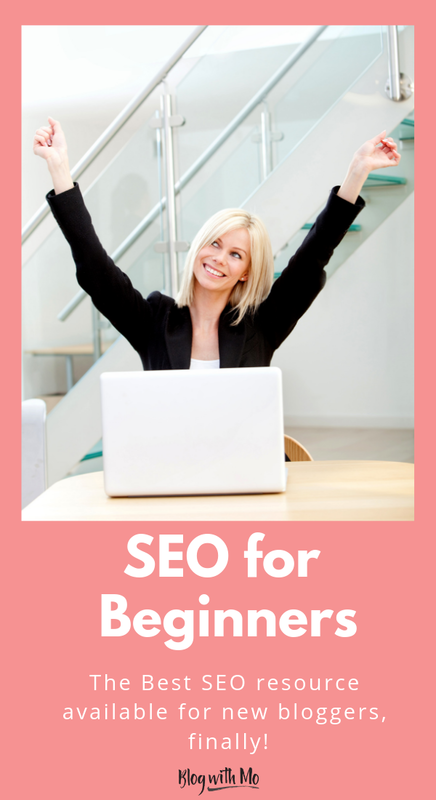 There was an SEO eBook in last year’s bundle however it was geared towards people using the Blogger.com platform. So after deep-diving in content and courses from SEO experts I admire like Brain Dean of Backlinko and Paul Scrivens of DTC (formerly BBC), I put together the type of product I’ve been searching for. This course is a fun challenge designed to take you from task to task so that you’re learning SEO without even knowing it. It’s like a workbook, a course and an SEO training class all in one since you have daily tasks to do and get the lectures and videos behind each activity to explain to you why you’re doing what you’re doing. 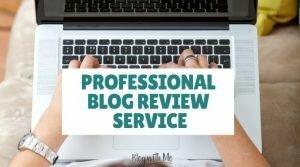 It gives you the bare minimum and a little bit more of what you should be doing each and every time you write a blog post, so that you stand a chance to rank on Google and will be able to easily update the post as you continue to build upon your SEO knowledge without having to go in and do complete re-writes. The best part is that I have tested my theories on multiple blogs in different niches. 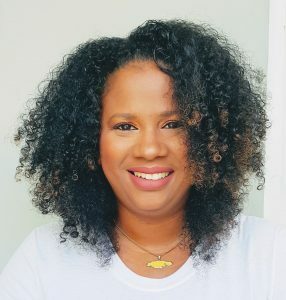 I always knew what it takes to rank on Google but with an almost decade old blog with a relatively high DA, I felt that my beauty, travel, lifestyle blog had an unfair advantage. So my brand new blog in the health and wellness niche has been my guinea pig for many of my experiments and I’m happy to say that I also have two other blogs that I have not yet publicly launched but have been working on behind the scenes from an SEO standpoint and both of them are climbing in rankings right now without any other kind of promotion. I’ve simply added content to them and have been allowing them to age as I focused on getting my health and wellness site into Mediavine. So now that I have tested my strategies, I feel confident in launching this new course to new bloggers or at least those new to SEO. Right now I have launched the challenge in beta mode for the next 30 days. It is in prelaunch at a price of only $30. For only $30, I believe this SEO challenge offers incredible value to beginner bloggers and those new to SEO. Those who can see traffic coming in from Google and want to learn how to get MORE of that sweet passive traffic and be more intentional with their content marketing. In the beta phase, There are 5 videos and I am still adding these as I go get feedback from my testers but all the course material is already in place. I launched in beta because I wanted to get feedback from new bloggers. I may have tested the strategies on new blogs but I’m not a new blogger by any means and some things come naturally to me. I’m taking the opportunity to listen to bloggers who are clueless about this SEO stuff. Your feedback is invaluable in making this the best resource it can be for you. This is you getting the chance to pick my brain, tell me what to explain better, what more is needed and how best to present the information to you so that you can understand what it takes to rank your blog posts on search engines. 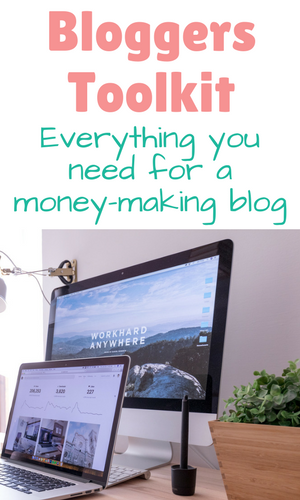 Dive in, let me know if it’s helpful to you and what more could be added to it so that you can have the success you’re desiring as a blogger and let me help you make money blogging! One of the problems that I see bloggers stumble on all the time is choosing a keyword for their blog posts. 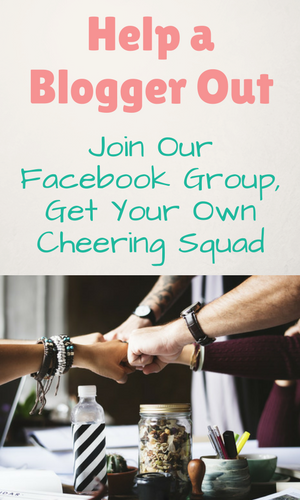 Whenever I do blog audits in my Help a Blogger Out Facebook group, it’s one of the most common issues that arise. Bloggers either are not utilizing keywords at all for their posts or they’re going about it all wrong. At the very least, you should be able to identify great keywords for your blog posts. This challenge will help you to perform keyword analysis so you know what keywords to target based on a variety of things like monthly search volume, keyword difficulty and whether or not your blog stands a chance at ranking based on the competition. 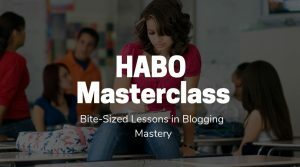 If you know you need help with keyword research on your blog, be sure to sign up for the HABO w Basic SEO challenge today! Tell me in the comments below, what are some SEO struggles you face as a blogger? Awesome! 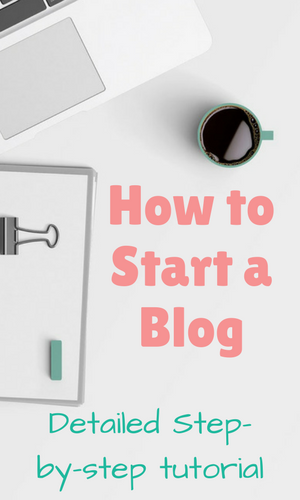 It’s great to start a blog with good SEO right from the start. It will make a lot of difference in the long run! I believe so too Stephanie! Loved it, very helpful for newcomers like me. Just quick question, if my post is relating to mumz motivation then what will be the keywords here except from motivation? And how many should we have in one post? 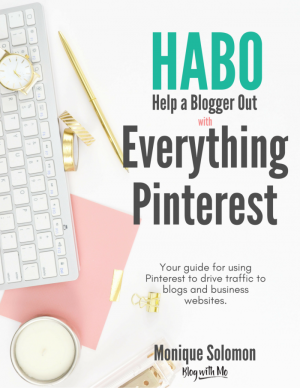 Learning about SEO is essential for blogging. I would love more Organic Traffic but know it will take time. Great post on SEO. I know it’s hard at first for new bloggers because of Google but SEO is extremely important whether you’re new to blogging or experienced.